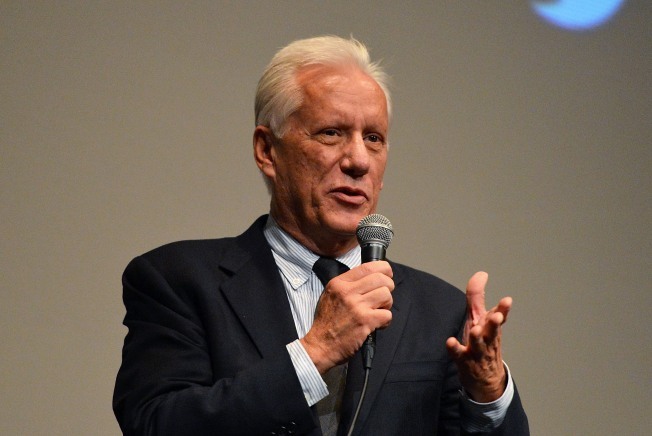 Oscar-nominated actor James Woods says his career is not going to end in a real estate announcement. A press release offering Woods' Rhode Island lake house for sale had included news he was retiring. However Woods tells The Washington Post on Saturday that last week's announcement was a mistake. Woods says his real estate agent, Allen Gammons, had read him a draft of the release but he "somehow didn't hear 'retirement'." Gammons said Friday that Woods is 70 and wants to relax. He says the actor's brother and mother recently died, and he hoped to spend more time on other passions. Woods is known for his conservative political views and has said that's made it tough to find work in Hollywood. He tells The Post "no actor retires from the film business."